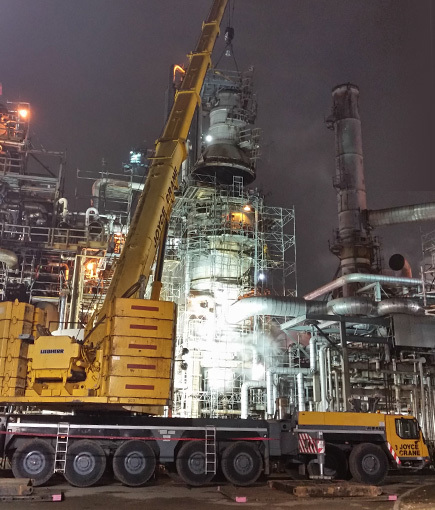 Every day and with each new project, Joyce Crane works to achieve new heights of superior customer service and job safety in heavy duty lifting and rigging throughout Texas, Louisiana, Arkansas, Oklahoma, and Mississippi. 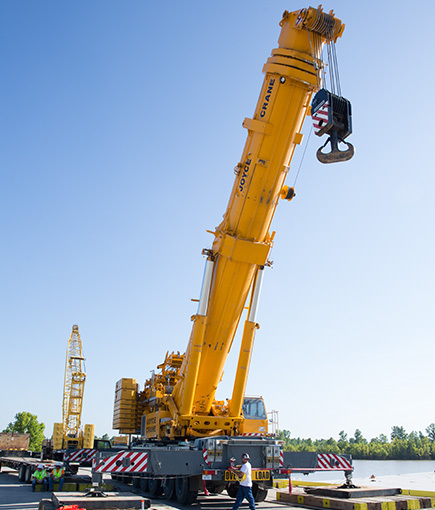 With three decades of heavy duty lifting and rigging knowledge experience, Joyce Crane earns your trust by working tirelessly to meet and exceed your needs. You can depend on our expert staff to develop an efficient, cost-effective lift strategy designed to your project’s exact needs. 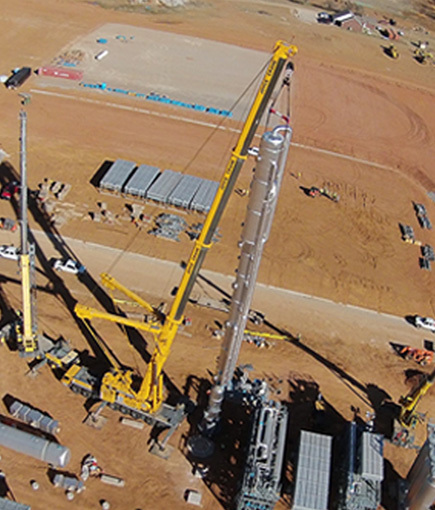 Then our certified team of crane operators executes that plan, all while ensuring the safety of your work place and protecting your investment. At Joyce Crane, we’re ready to do your heavy lifting. Also serving Oklahoma and Mississippi.